Pinterest has always been a favorite with food-lovers because you can find easy, everyday recipes to make at home. In fact, food is one of the top categories on Pinterest—with over 15 billion ideas and counting. 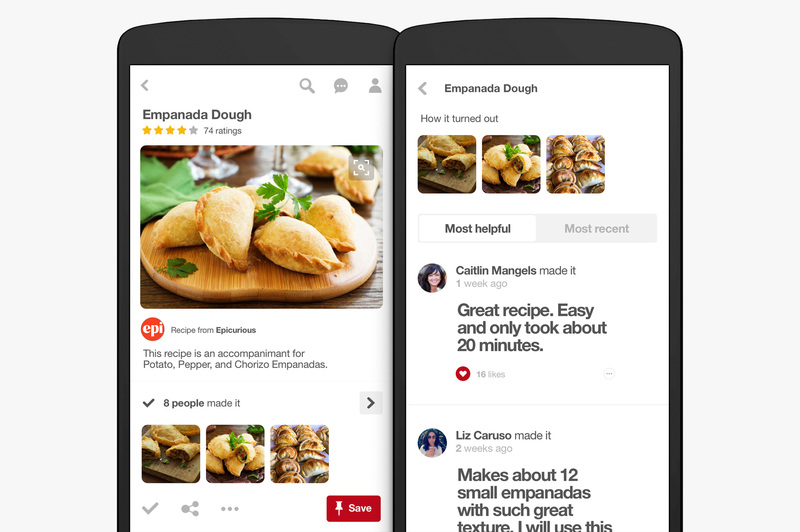 People also search for and try more food ideas on Pinterest than any other category. Today, we’re introducing new features to help you find the recipes you love and get recommendations from people who’ve tried them. Pinterest is a paranoia, Instagram can be addictive and Facebook is so big you cannot ignore it. 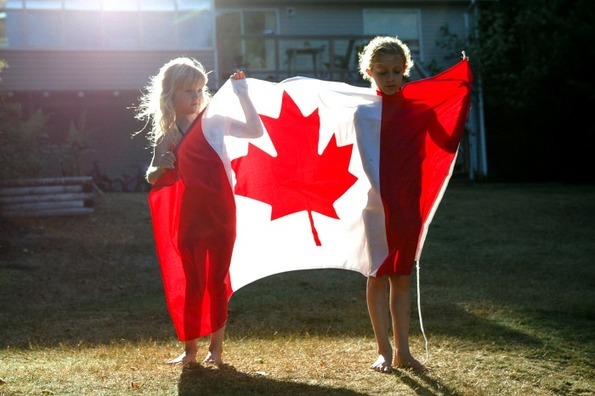 Social media is the hot business marketing trend. There is one very core marketing tactic that should be woven into every part of your digital marketing. It is boring, it can be technical but it is essential. This is sometimes described in code. That code is “SEO”. Let me decipher the code….”Search Engine Optimization”. Over 150 million people a month use Pinterest to plan everything from tomorrow’s lunch to next year’s round the world adventure. 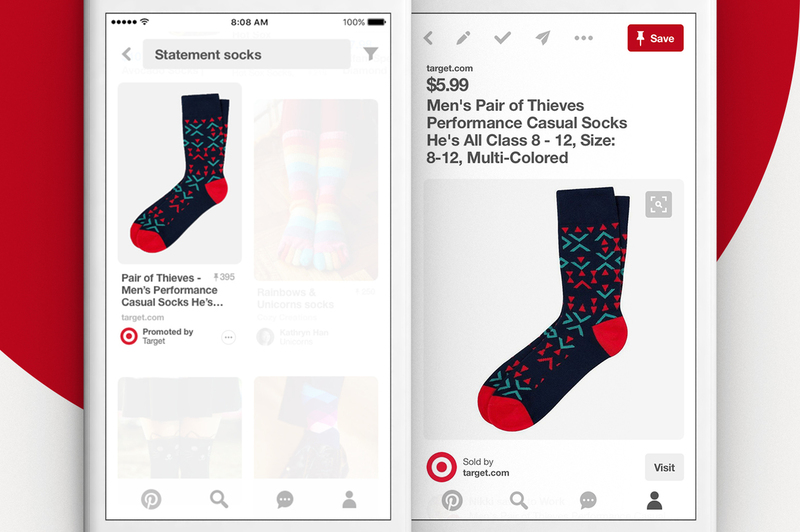 People love saving and searching for inspiration on Pinterest. Discovering ideas is easy here because everything’s visual, including search results. Even when they can’t put it into words, people know a good idea when they see it. 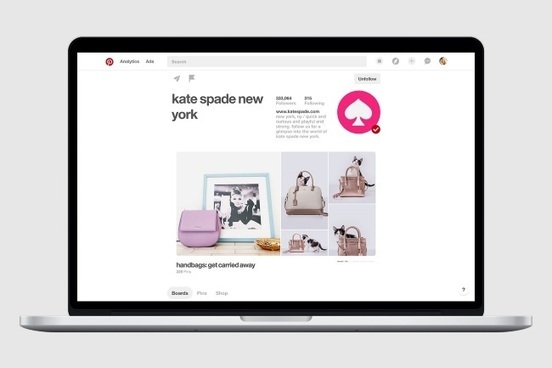 Pinterest announced several updates to its business profiles: a new rotating showcase, the ability to highlight boards and Buyable Pins and a consistent design across the web and mobile.